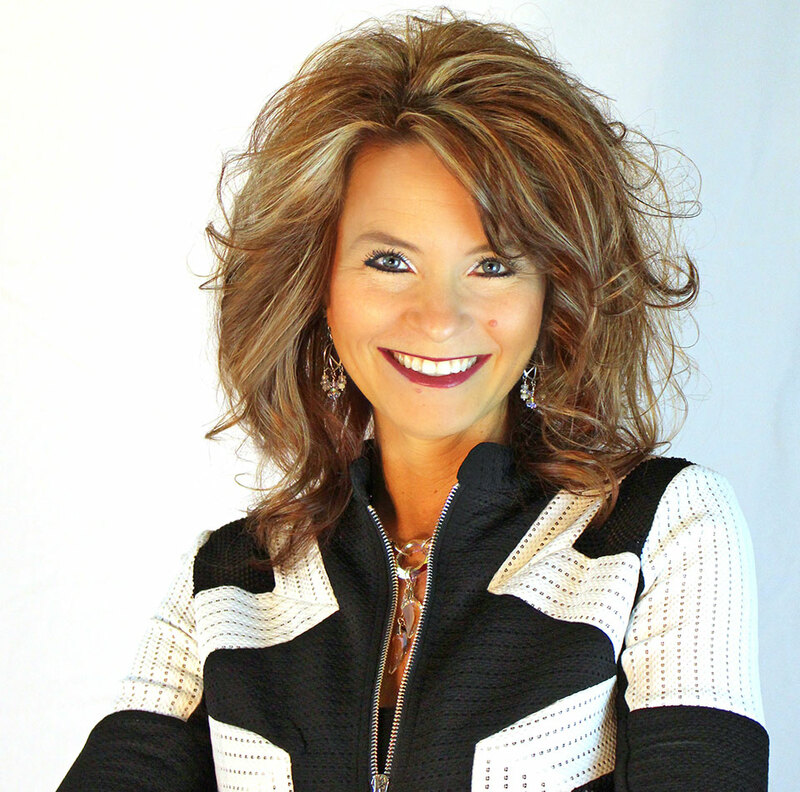 Sunny Dawn Johnston is a world-renowned author, inspirational speaker, spiritual teacher and psychic medium. Over the last seventeen years, Sunny has performed thousands of private sessions, readings and workshops which have helped people connect with their heart and release the things that hold them back from being their greatest version of themselves. Combining the unconditional love of a mother and the tell-it-like-it-is honesty of a best friend, Sunny helps people move into a higher vibration of living … and a higher vibration of Being. Using her spiritual and intuitive gifts, she shines a light on the areas of lack, fear, insecurity and sometimes … B***S***! Sunny feels strongly that at the heart of these issues is a lack of Self-Love. By reflecting the true nature of her clients back to them – which IS Love – they can experience, and then allow in that unconditional love, and begin to heal themselves. Sunny is the author of 20 books and has spoken worldwide on the subjects of Intuition, Healing the Heart, Angels, and Self-Love. Sunny has been featured internationally on numerous television and radio shows and has appeared in the award-winning documentary Sacred Journey of the Heart. She also starred in “A Séance with …” on Lifetime Movie Network (LMN). Sunny’s latest online courses, DETOX Your Life – A 44-Day Mind, Body, Spirit Detox and The Love Never Ends: Messages from the other side were released in 2017. Sunny’s latest endeavor, SDJ Productions, has expanded her beyond her writing and speaking events and into publishing and producing. She is the proud publisher of 365 Days of Angel Prayers and the soon to be released book, 111 Morning Meditations. Sunny is actively involved in the spiritual community and frequently conducts informational outreach work through a variety of organizations. She volunteers her time as a psychic investigator for the international organization FIND ME. This is a not-for-profit organization of Psychic, Investigative, and Canine Search & Rescue (SAR) volunteers working together to provide leads to law enforcement and families of missing persons and homicide. In her spare time you can find her playing with her Spirit and enjoying time with family and friends. To learn more about Sunny’s work, see videos and join in her community, please visit www.sunnydawnjohnston.com and check out her Facebook page at www.facebook.com/SunnyDawnJohnstonFanPage.